When playing Football Manager, one of the main things you want to see when managing your squad is the players getting good average ratings. It can be frustrating when you spend time picking match day tactics, making sure your players are fit and ready for the game, only to see your team lose and some players get a low average rating. 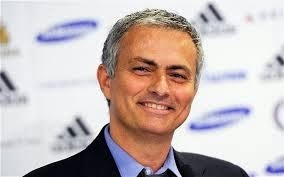 When I play football manager, I consider an average rating of 6.70 to be the lowest I will accept from my players. In an idea world an average rating of over 7.00 is fine for me. Some people might consider this to be pretty low, but experience has taught me that if most of your team get over a 7.00 average rating, then your team has played well. 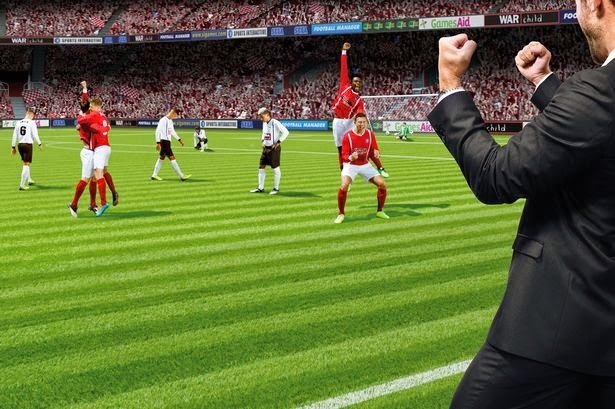 On football manager, there will be a number of reasons why your players will receive a higher average rating. Keeping clean sheets, making a number of key tackles or passes, scoring goals or making an assist are just some of the reasons why a players average rating would be high. I have found that there are several ways to improve your player average rating, we will discuss some of these. Pick certain players for certain games - When you are playing a league game, there will be games you will be expected to win, games where a draw is likely and games where your team are the underdogs. It is good practice to try and pick certain players in the games you are expected to win. 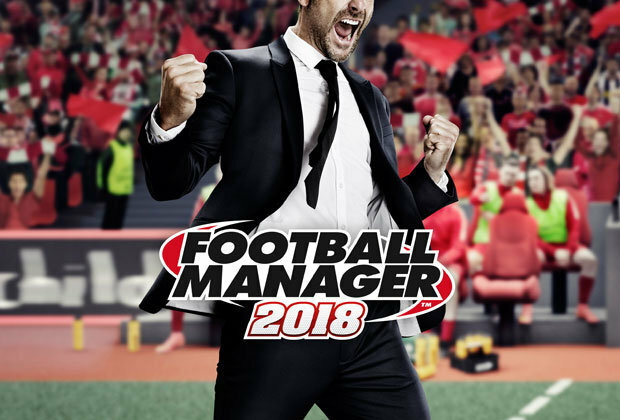 I find it a good idea to try and throw in a few younger players into games you are expected to win, to increase their average rating and given them a good chance to increase their morale and development. When you are playing against a team where you are not expected to win, it is not a good idea to chuck in a youth team player on lower morale. You really will be chucking him into the deep end and can expect a lower average rating. Only pick players when morale is high - I really cant stress this enough, it is vital to pick players for your match day squad based upon morale. 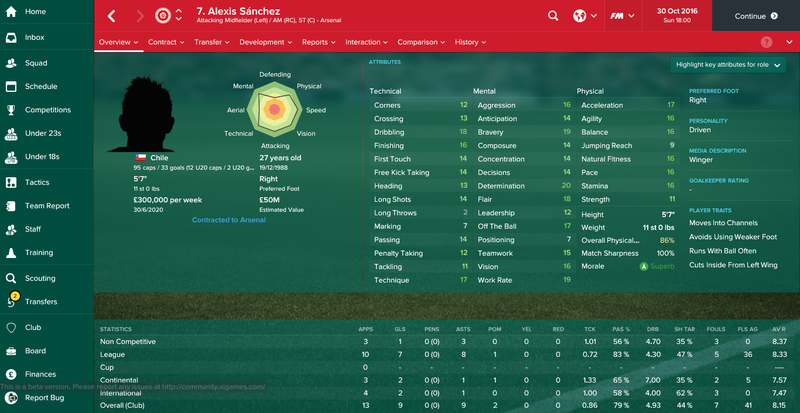 If you have a player who has good form and higher morale, give him a chance in your first team. 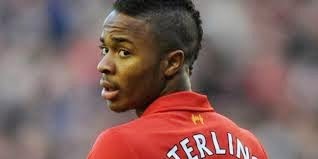 It really is not a good idea to put players into your match day squad if they are low on morale. If you go a goal down, you will find it difficult to pull a goal back. If morale is high you can expect your players to perform better, which should in turn increase the average rating of your squad. 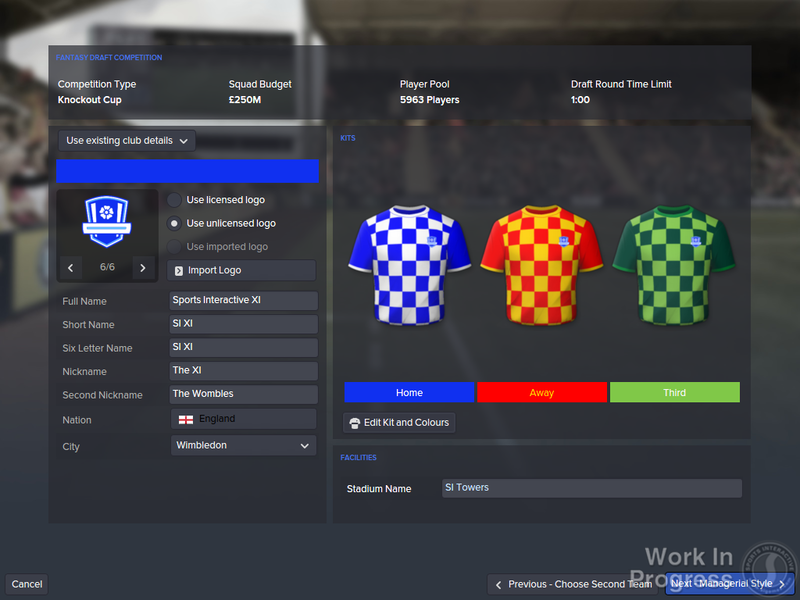 Substitute at the right times - This tip for increasing player average rating is vital. If we picture that you are 3-0 up in a game and its the 60th minute. You have a striker who has scored a couple of goals and is on a 8.90 average rating. The sensible thing to do here is to take him off, he has his good average rating. You can then bring on another striker and hope he manages to score your 4th goal. At the very least that striker you have brought on will be able to play as part of a winning team, so his morale will increase, also if your team is playing well, that striker will get a good average rating also. My top tip with substituting players is to take off your players who have a high average rating, they get to keep their good average rating, they are fitter for the next game and also you get other players involved in playing as part of a winning team, so morale increases all round.